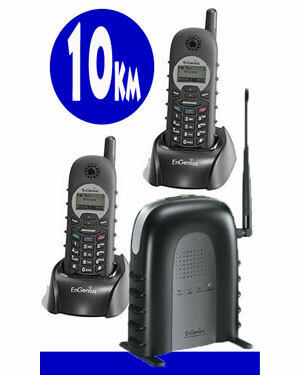 From the mining industry to wineries and farming, the EnGenius Durafon SN902 Long Range Phone is a very efficient communication tool for industries in need of constant communication in irregular terrains and destinations. Its reach can reach up to 10 KM and is also the best option for jobs with the need of constant mobility, besides the need for constant communication. Note:Durafon 1x SN902 Single Line, with one line per base unit, and up to 4 base units can be linked up to 36 handsets. 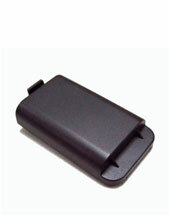 This feature is independent of the base unite and gives user the ability for handset to handset communication. This feature provides users with direct announcement to all handsets or a group of handsets. 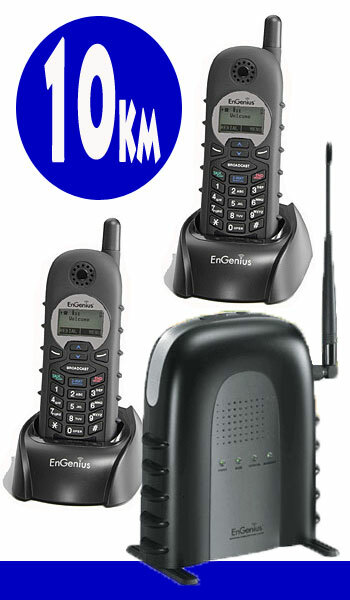 This feature programs handsets by individual base unit to receive calls or transfer calls only. Network dependant, also offers Caller ID on Call Waiting tones in 30 calls. The battery can take up to six hours of talk time and 50 hours of standby time. 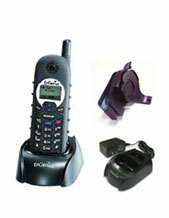 The EnGenius Technologies, Inc. was established in 1999 in the United States. Currently operating in the same country it was established on, EnGenius is an expert in in Radio Frequency technology and wireless communications. 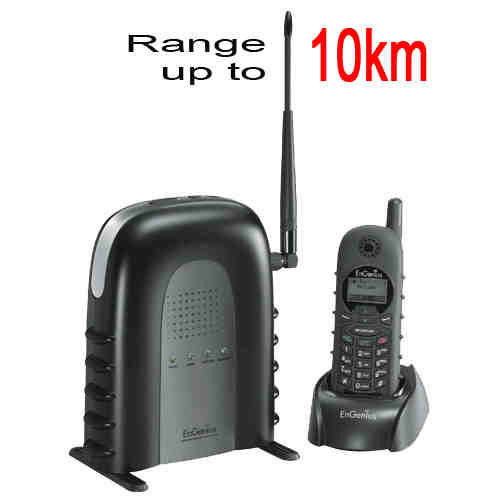 The company is involved in the long range wireless communication technology both in data and voice. The company offers a lot of benefits to its users, as well as the user’s entire company. EnGenius is a first-rate company that knows all about mobility communications in complex environments and what to do and which solutions to use in these situations. The importance when working in these situations is to make sure that companies operating have reliable connectivity outdoors, where the operations are at work. Whether it be indoor or outdoor, EnGenius knows exactly what you need for long range connectivity. Using the company’s products and services can boost more than their productivity but also the efficiency of work. Telephonesonline Pty Ltd is a first-class telecommunication company that offers business communication products and services in the entirety of Australia. Based in the country, the company has been operating for years now and providing excellent devices and phone systems to all types of businesses in the country in different types of industries. Telephonesonline is very famous for its top-notch customer service. With a lot of products and services that the company offers, as well as a lot of customers to cater to, the company tries to make it a point to cater to their queries and technical know-hows too. In fact, the company promptly responds to customer’s questions and complaints. In addition to that, it also offers an ongoing service to its customers where the company will make a follow through in order to find out if there are other needs that the customers need to be met. If you are interested, you can visit the company Perth office at 1/36 Irvine Drive Malaga WA 6090.